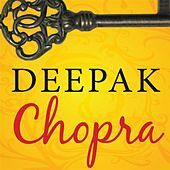 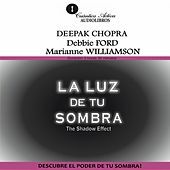 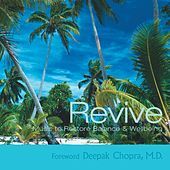 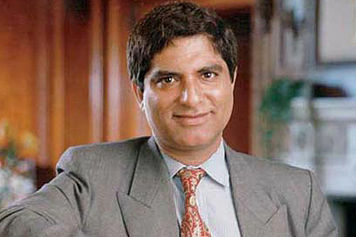 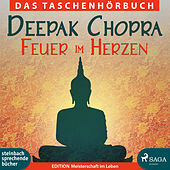 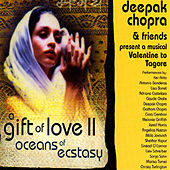 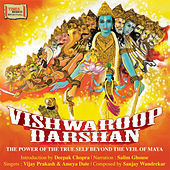 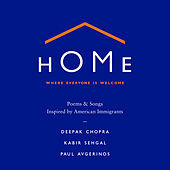 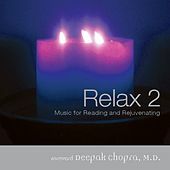 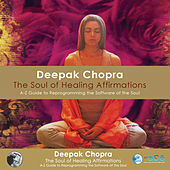 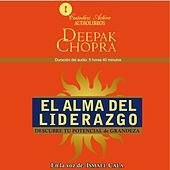 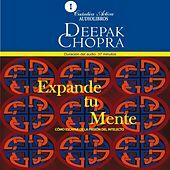 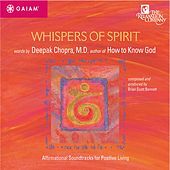 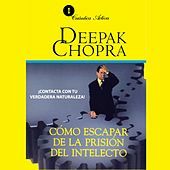 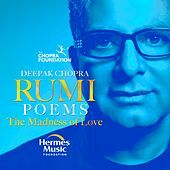 Deepak Chopra is a practitioner of Ayurvedic and alternative medicine and new-age spirituality. 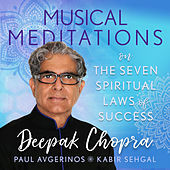 Raised in New Delhi, India, he was born into a family of doctors and practiced endocrinology before discovering Transcendental Meditation. 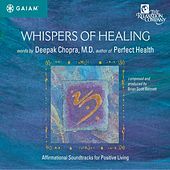 A popular public speaker on mind-body health and alternative medicine, he has recorded numerous self-help CDs for healing and meditation.